Every lead pastor, regardless of church size, should be devoted to three key priorities weekly. Beyond being committed to mission, relationships, prayer, personal character etc., these three priorities are essential for a lead pastor. 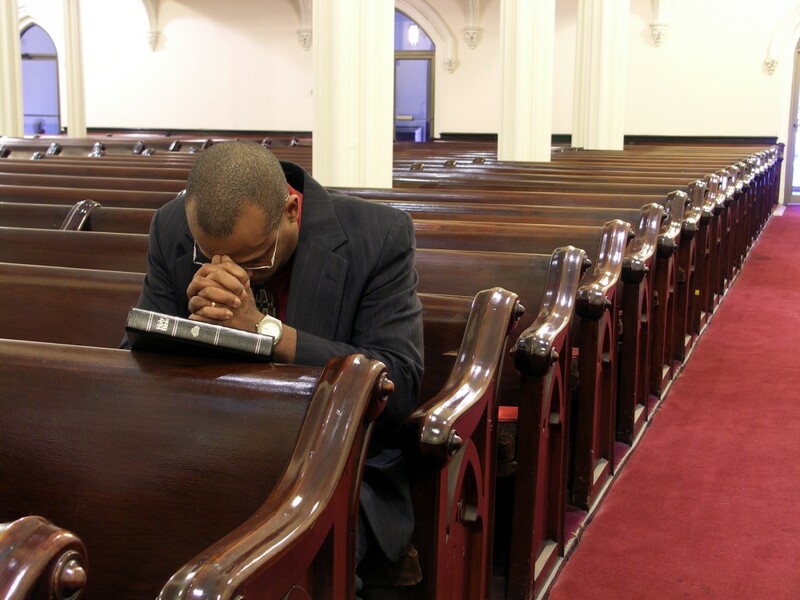 These priorities apply to pastors who lead congregations of 100, 400, 1,000, or 5,000 people. 1. A Minimum of 10 Hours Weekly on Sermon Preparation. If you are a preaching pastor, you must, must, must prioritize time for sermon preparation. You are the primary communicator of God’s word to the congregation. If you intend to preach sermons that are true to the text, clear, compelling, relevant, and Christ-centered, you will need to devote sufficient time to prepare sermons. Sermon preparation is a primary priority that you should never allow to be pushed to the side. There is perhaps no better use of your time as a pastor than to develop leaders. Few pastors devote enough time to this critical priority. Lead pastors of all church sizes should commit a minimum of 12 hours weekly on leader development. Looking for biblical precedent for developing leaders? Jesus spent the bulk of his time developing twelve men who would go on to impact the world. (Including the writing of our New Testament.) The Apostle Paul modeled and taught leadership development as well. What should you do during this twelve hours? Read these posts below and develop a plan. Every week, regardless of church size, you should spend a four-hour time block working on where you need to go as a church. This four-hour block is not the time for putting out fires or dealing with urgent issues. Devote this time to things that are important but not urgent. Things not to do in your four-hour time block: Meetings, Counseling, Preparing your sermon, checking email, putting out urgent fires, etc. Things to do in your weekly four-hour time block: Plan future sermon series, work on improving something in your ministry, set goals and work on moving them forward, Brainstorm solutions to problems, do strategic planning, write content that your church needs, etc. If you are the lead pastor, you are most likely the primary communicator, primary visionary, and primary leader developer. Allocate a minimum of 26 hours weekly to these priorities. You still have 14+ hours left to work in other areas the ministry.